If your stay in paradise is short, but you still want to see it all? This fantastic Multi-Day tour is for you! Enjoy the best of Northern Yucatan Peninsula on this amazing 5 Day adventure and visit the most iconic Mayan cities of the Yucatan Peninsula and Rivera Maya. Embrace the beautiful Caribbean Sea at Tulum, ride through the Jungle at Coba. Feast your eyes at Chichen Itza and Ek Balam. From Ancient to Modern, from World heritage sites to colonial cities. If you join our tour dates in March and April, you will also experience the world-famous Serpent Spectacle at Chichen Itza which can only be seen in these months of the year. Join us now and explore the REAL Mexico with Alma’s LDS Tours! Looking for the best price? 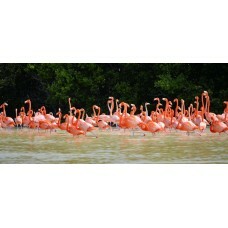 Join our next tour dates and pay our group discounted price of $1,150.00 USD Tax Included! Group size average from 12 – 16 People. Arrival to Cancun International Airport and shuttle to a hotel in the Riviera Maya to rest and prepare for start of the trip. (Enjoy the beach if early arrival) we include the hotel and shuttle to hotel. 2nd Day: Tulum, Coba Mayan Ruins and Valladolid Sightseeing. This day will be a great introductory day to the Mayan world. 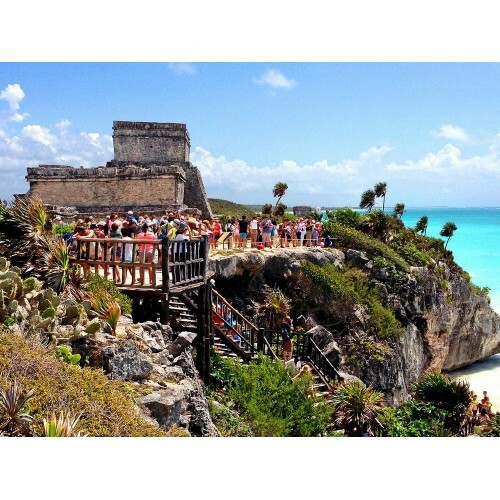 Tulum, a beautiful city next to the coast with plenty of symbolism and correlation with the Book of Mormon. And Coba, a city still under excavations, with routes in the jungle in which we will bicycle through and climb the tallest Mayan temple in the peninsula, swim in a natural underground river and finish the day at Valladolid, an original Spanish city. 3rd Day: Chichen Itza, Ek Balam and Merida Sightseeing. 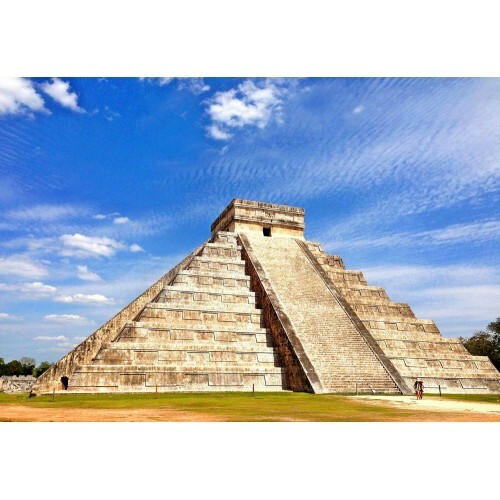 We will visit two important Archaeological sites: “Chichen Itza” one of the seven wonders of the world and “Ek Balam” Emblematic religious which once was taught the original Mayan religious beliefs. If you join our groups in March or April, we will also visit Chichen Itza after hours and enjoy the amazing Serpent Solar Alignment Spectacle which only occurs from March 21st to April 6th. 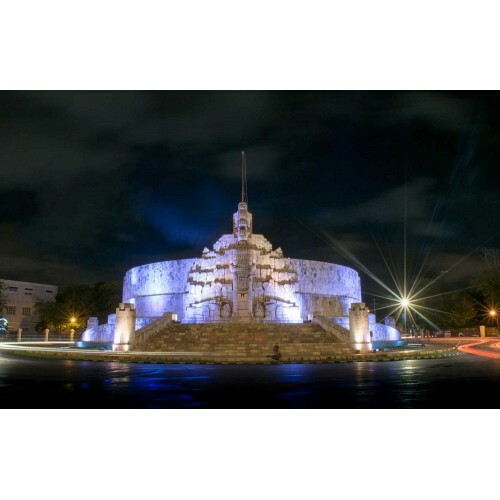 Then we will visit the city of Merida, the White city touring the downtown on a horse carriage and visit the Merida LDS Temple. 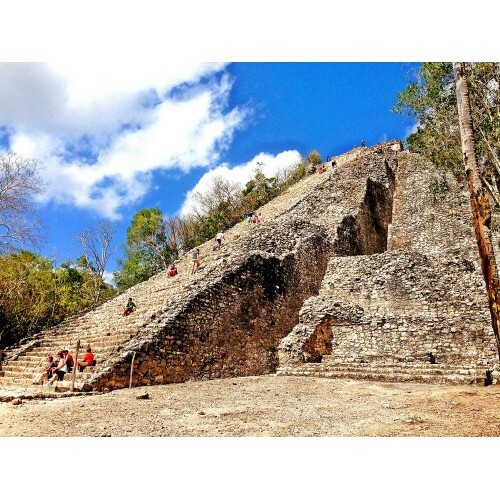 4th Day: Uxmal Mayan Ruins and Grotto Lol-Tun Tour. Today we will visit the amazing Mayan ruins of Uxmal to learn about the fables and tales about the Wizard King that once ruled these lands and the rivalry between Uxmal and Chichen Itza. 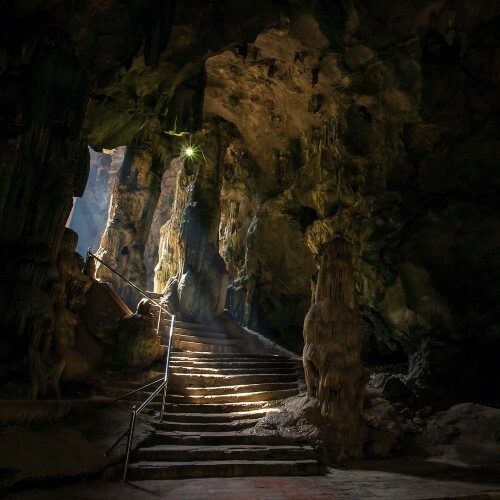 Enjoy a thorough visit throughout the site climbing temples, palaces and walking through chambers. 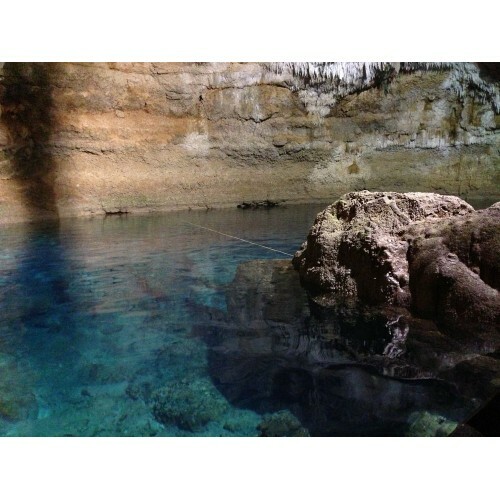 After lunch, we will go to visit and climb the famous archaeological underground Cave system “Grotto Lol Tun”, once used for ceremonies by the Mayan. 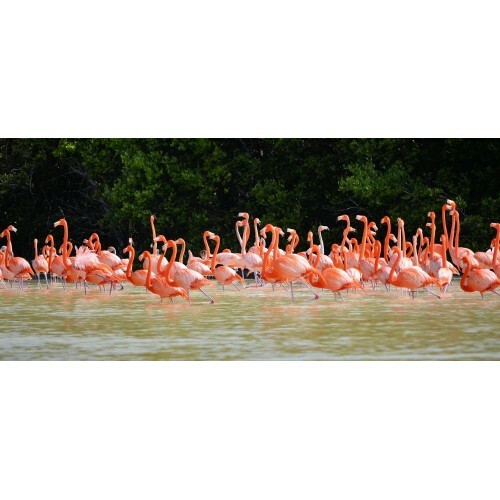 *If you join our groups in November or December, on this day you will have the option to opt out of this tour and visit Celestun instead to visit the hundreds of flamingos that arrive only in the winter time. Lodging in 3-4 star hotels with Wi-Fi Internet access included (If available in the area) Breakfast, Lunch and Dinner included from Day Two to Day Four, Arrival and Departure days meals not included. Arrival and Departure days meals not included.